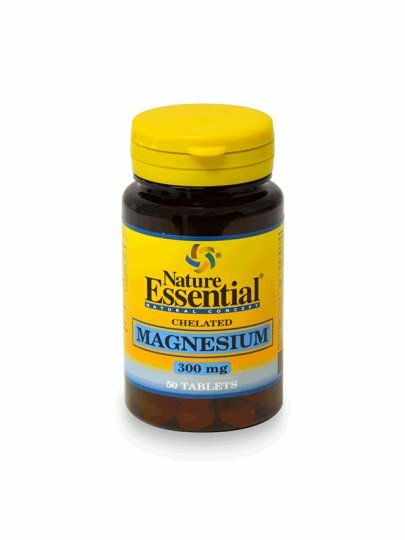 It contains 300 mg of magnesium in a chelated form. Magnesium is an essential mineral that is eaten in large quantities in dark green vegetables, so in today's lifestyle it is not a rare deficiency. The body is important for the function of the muscles, nerves and bones, regulation of blood pressure and water circulation, energy metabolism especially in diabetes. For physical activity of high intensity and athletes due to the high activity of the muscles it is necessary to pay attention to the prevention of magnesium deficiency. Corn starch, microcrystalline cellulose, magnesium stearate vase, silicon dioxide, corn starch.